Individual training rides and lessons are available to boarded horses and haul-ins. 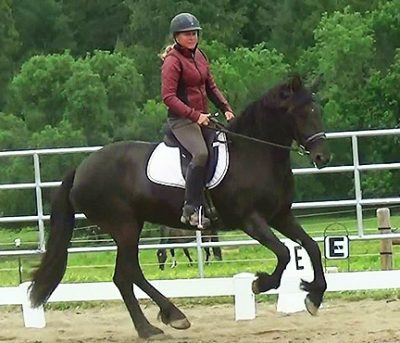 We offer lessons in Dressage, Hunter/Jumper/Equitation, 3-Day Eventing, and Cowboy Dressage. We also do trail riding as a fun activity. Our focus is on safety and developing responsible horsemanship skills in a fun, open environment. 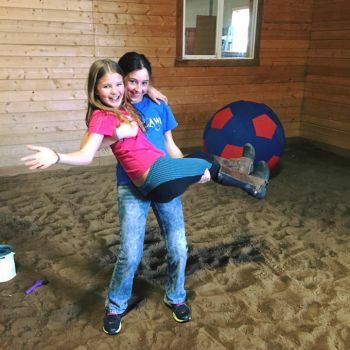 Fun, easygoing, tweens & teens who want to enjoy their horse in a fun environment. JGW ranch is seeking the right youngsters to add to their training program. Our amazing kids train in dressage, hunter & jumper and enjoy plenty of after hours parties, camaraderie and fun while doing it! Cindy Shonka, our trainer, is patient, calm and fun specializing in kids. 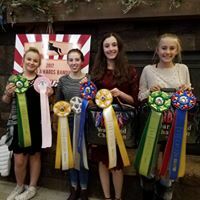 Our kids are winning at shows and enjoying their days spent at the barn all while learning how to care for their horse responsibly. 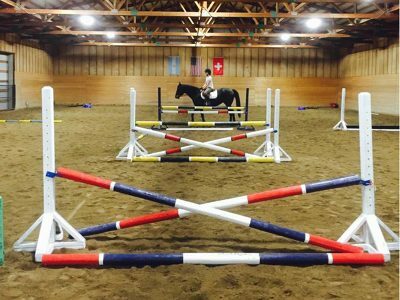 JGW is a beautiful equestrian facility with select openings for perfect fit. If you aren’t 100% happy where you are or just want to enjoy riding with other kids your age come check us out. JGW Ranch sits on JW Brown road in Tumalo with beautiful views from everywhere and beautiful close-in riding trails to enjoy. Your horse will be pampered with a large grass paddock with shelter and only 2 horses per paddock. We provide all the normal pampering for your best friend with feed 2+ times per day, grain (owner provided) blanketing etc. The grounds are pristine and safe, safe, safe.